Faulty windows are not only an inconvenience, especially in bad weather, but they can also be a security issue. Whether you have single paned or double glazed windows, if they aren�t functioning as they should, they can end up losing you money and leaving your home vulnerable to intruders. Here�s a look at some of the most common window problems that indicate it�s time to get them repaired or replaced. 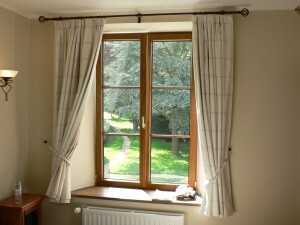 If a window won�t open properly, stay open or won�t shut properly, it could be due to faulty hardware. Sash windows are notoriously problematic. Firstly, because many still have their original parts and secondly because sash systems have more components that can be damaged. Over time, cords can fray and break and pulleys can rust and wear down. Once this happens, it�s best to replace the entire system with a modern, more durable sash window system. Wooden, painted frames can be affected by varying temperatures which cause the timber to expand and contract, resulting in cracked, split and bubbling paint surfaces. Water penetrates the underlying timber, turning it soft and spongy, leading to wet rot and decay. If caught in time, the area can be repaired and resurfaced, but if the rot spreads, then the entire frame will need to be replaced. Many older window frames are painted over and over again, causing windows to stick, not open and close properly and to be draughty. The change in thickness can also put stress on fastenings and locks which will eventually buckle and break off. Be careful when stripping down old paint layers; deeper layers may contain lead which can be a health hazard, once exposed. Foggy windows are usually caused by worn seals that let moisture in or by poor installation of older double glazed structures. This will eventually cause the surrounding frames and sills to rot and also affect the inner walls resulting in stains and peeling wallpaper. Cracked or broken panes are a high security issue and should be fixed immediately. Take care when dealing with broken glass as it�s more at risk of shattering and causing injuries. Double glazed windows are made up of two glass panes, separated by an insulating gap. If one of the panes breaks, the whole system will be weakened and the integrity of the entire unit will be compromised. 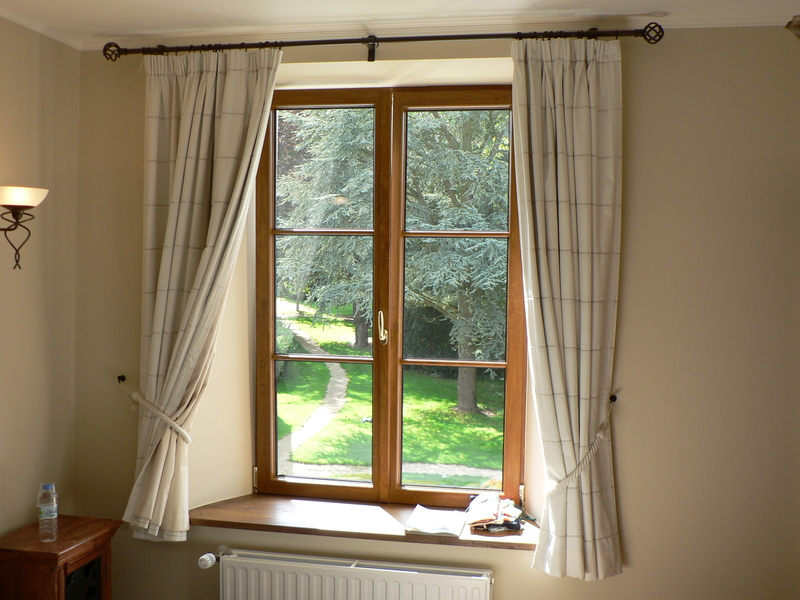 If your windows need to be repaired or replaced, it�s advisable to seek professional help. For more information on window repairs in Brighton contact Brighton Trade Windows today. Reducing the carbon footprint is a priority for everyone. However, improving the energy efficiency of your home is not just good for the environment. Simple measures and initial investment can greatly reduce your fuel bills over time while keeping your home much warmer and comfortable. No matter what age your property is, you can help increase its energy efficiency by implementing a few changes. Here�s a guide to creating a more energy efficient home. We all know that heat rises, so when you�re heating your home the heat produced by your heating system heads straight up to the top of the house and out through the roof. An insulated roof acts as a thermal barrier, trapping the warm air, preventing it from escaping and keeping the warmth inside. Not only will you have a warmer home but your central heating system won�t have to work so hard and your fuel bills will be dramatically reduced. A modern, energy efficient boiler can make a big difference to your energy bills. Older, traditional boilers lose a lot of heat up the flue. A condensing boiler exchanges the heat in the flue with colder gases, heating your home more efficiently. A regular condensing boiler has a separate hot water cylinder and is more efficient that a combi-boiler. It�s also more compatible if you choose to install solar heating. Solar heating is the most sustainable heat source there is. The heat from the sun is used to heat our homes and provide us with hot water all year round. Sunshine is free, so by installing a solar heating system in your home, you�ll have much lower energy bills. Solar panels are fitted to your roof which then collects the heat from the sun and transfers it to your hot water cylinder. You may be able to receive payment for the energy you don�t use through the Government�s Renewable Heat Incentive. Double glazed windows control the heat produced in your home and also reduce noise pollution. 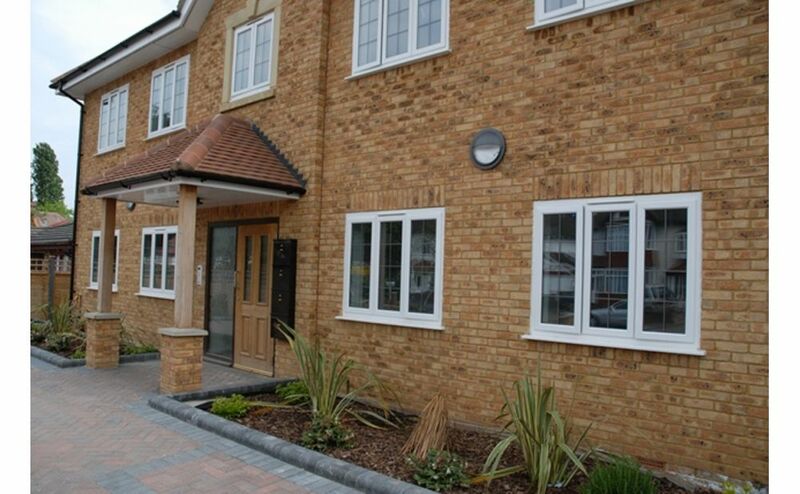 Homes lose up to 70% heat through single paned windows resulting in higher fuel bills. Double glazing also helps to capture natural heat from the sun and reduces condensation build-up that can result in mildew and damp. 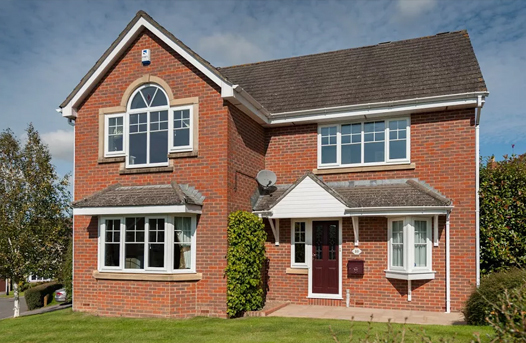 Modern UPVC windows are available in a variety of colours with a wood grain effect so you can use them to blend in with traditional features, even in older properties. 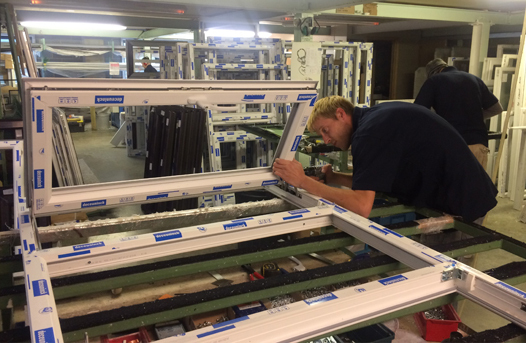 For more information on our range of UPVC windows Hove, contact Brighton Trade Windows or visit us online today. In some cultures the colour and design of your front door is symbolic. Your front door is the entry point into your life and it can represent energy, peace, welcome and harmony. Even if you don�t care for symbolism, your front door does play a major role in the aesthetic appeal and security of your home. A composite door will give you both. Made from a combination of materials including PVC, timber cores, insulating foam and GRP, composite doors are built to last and can be designed for any kind of property. Here�s a look at the advantages of choosing a composite front door. 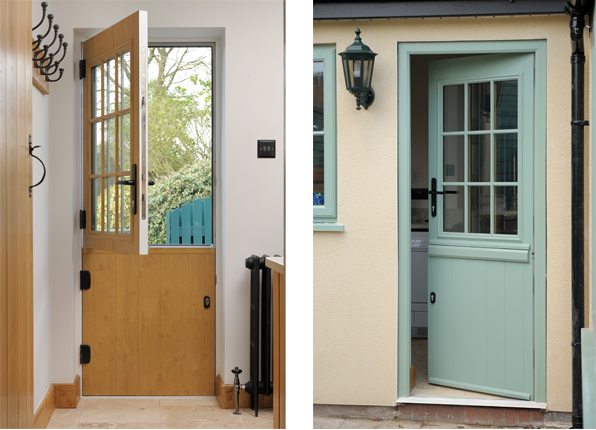 Composite doors come in a range of colours and designs that perfectly match your property, no matter what it�s age. They�re available in a realistic wood grain effect so you�ll have the aesthetic appearance of a timber door with the added qualities of a composite door. Victorian 2 paned doors are traditional and a popular choice. Stable doors provide added security for children and pets while allowing you to open up and enjoy fresh air. French styled composite doors add a contemporary touch creating a fusion of modern and period looks that blend in well with traditional features. When it comes to home security, a composite door is the best there is. Tough materials ensure it�s impact, crowbar and fire� resistant. Multi-point locking systems are certified by the police approved, Secured by Design so it�s practically impossible to force entry. The timber elements of a composite door are sourced from sustainable sources while the foam insulating layer and GPR properties ensure a draught and weather proof seal. Panes are double or triple glazed and provide an excellent degree of thermal insulation so your home will be warmer and your energy bills with be reduced. Composite doors create an effective sound barrier and are perfect for high traffic areas that are affected by noise pollution. Your composite door will never need re-painting or varnishing and the colour won�t fade over time. It requires very little maintenance and can be cleaned with a simple swipe of a damp cloth. Unlike solid timber doors, a composite door won�t swell or shrink with differing temperatures and won�t warp over time. Brighton Trade Windows have a wide range of stunning contemporary and traditional-look composite doors in various colours and designs so you�ll be sure to find the perfect front door for your home. For more information on composite doors Brighton, contact us today or visit us online. Now that winter�s a distant memory, it�s time to start planning for the summer. Spring is the perfect time to consider home improvements that will enhance your property and allow you to enjoy the long, warmer days. When the sun is shining there�s nothing better than getting out in the beautiful British outdoors. Unfortunately, British weather, even at the height of summer, can be unpredictable: one day it�s sunny, the next day it�s chilly. Bear this in mind when designing a new outdoor entertainment area, so that you can still enjoy your surroundings in comfort. Here�s a couple of suggestions to help you take full advantage of your outdoor living spaces. Not just the BBQ but the whole concept of an outdoor entertainment area has been influenced by the Australian lifestyle where the patio o r deck is considered an additional living space. Wooden decking, natural stone or paving can be chosen to complement your internal flooring, creating a natural, seamless flow from your inner living space to the outdoor area. A timber framed veranda that extends out to the rear and often, around the sides of the main building. A living porch that�s enclosed on both sides. An extended roof that flows out from the main building and blends in with the rest of the property. Temporary options include a giant umbrella or sail shade that�s attached to the main building roof. A covered entertaining area allows the freedom to create a magnificent living space that can be complemented by outdoor furnishings and even an exterior fireplace. Outdoor kitchens are growing in popularity, comprising of a built-in BBQ with surrounding units and even a pizza oven. Sliding doors bring the outdoors in by creating a continuous flow between your interior and exterior living spaces, flooding your home with natural light. 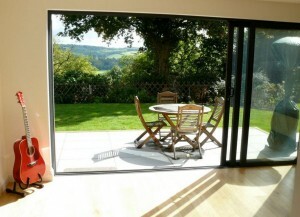 Sliding doors create a sense of space and allow you to enjoy your surroundings all year round. Contemporary, unobtrusive and easy to maintain, sliding doors can be opened up in the summer to unite your living spaces in a seamless transition from inside to out. They have the added benefit of energy-efficiency, reducing heat loss during the colder months while providing a high quality security barrier without losing space or light. For more information on how sliding doors can maximise your living space, contact Brighton Trade Windows today. 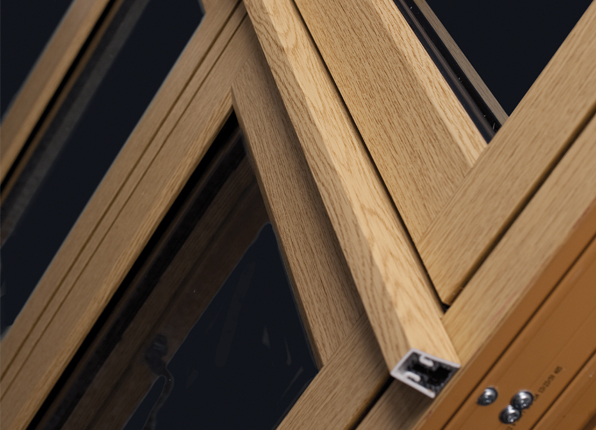 It�s safe to say that double glazing has had its fair share of bad press over the years. 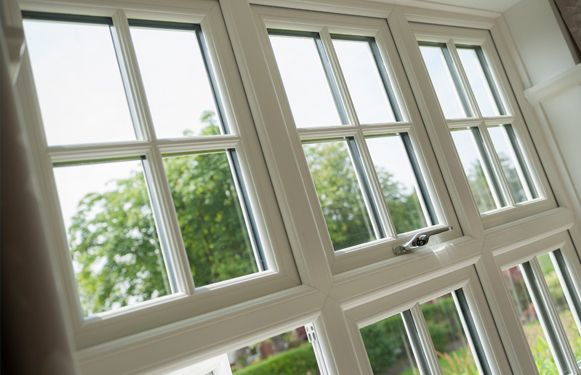 The stigma of �white plastic� has put many people off converting from single to double glazed panes resulting in cold, draughty houses and higher fuel bills. However, times have changed and growing concerns for rising energy costs and environment issues means that double glazing is a practical and necessary solution for reducing the carbon footprint. Building Regulations state that all homes need to be energy efficient and comply with thermal performance and safety standards. This is particularly important when it comes to buying and selling a property. 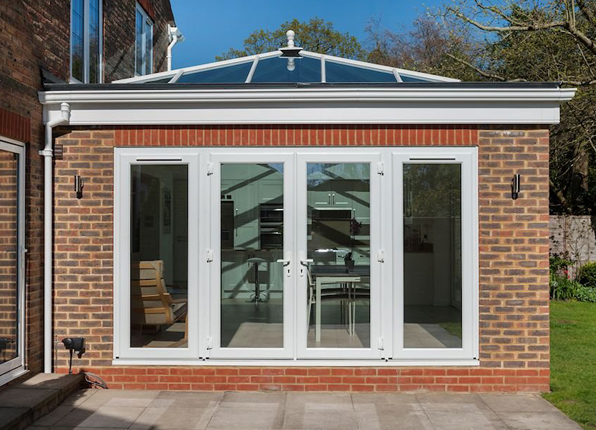 Fortunately, double glazing manufacturers have been working hard to produce state of the art, modern double glazing options that are aesthetically pleasing, energy efficient and provide maximum security. 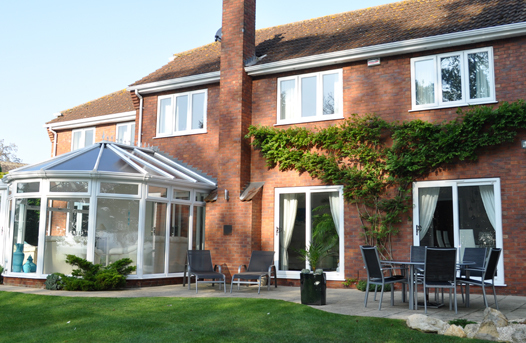 Double glazing has been revolutionised and is now a popular choice for properties of any age. Here�s a look at the 3 most popular double glazing trends today. Stunningly beautiful windows that replicate 19th Century flush sash windows. Crafted with top quality materials, every detail is covered to ensure a perfect match for your property. 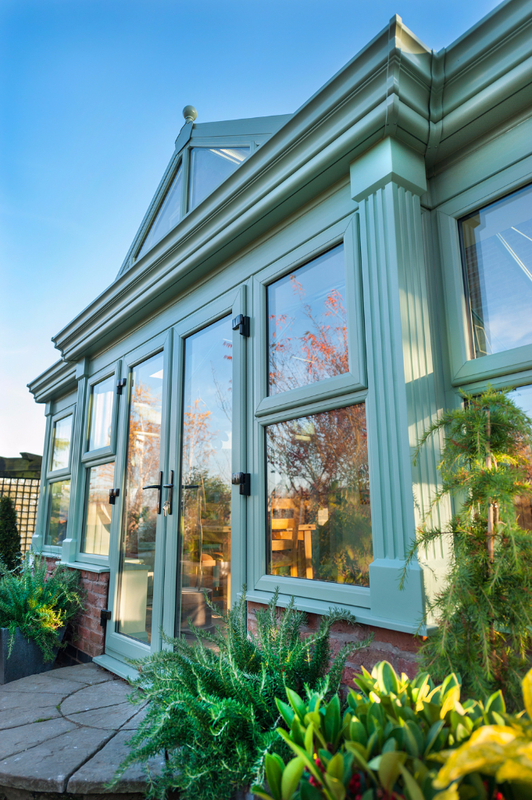 Replica timber windows look so authentic, they can be used in conservation areas and on listed buildings. They are highly durable, the frames won�t rot or chip and there�s no need to re-paint them. 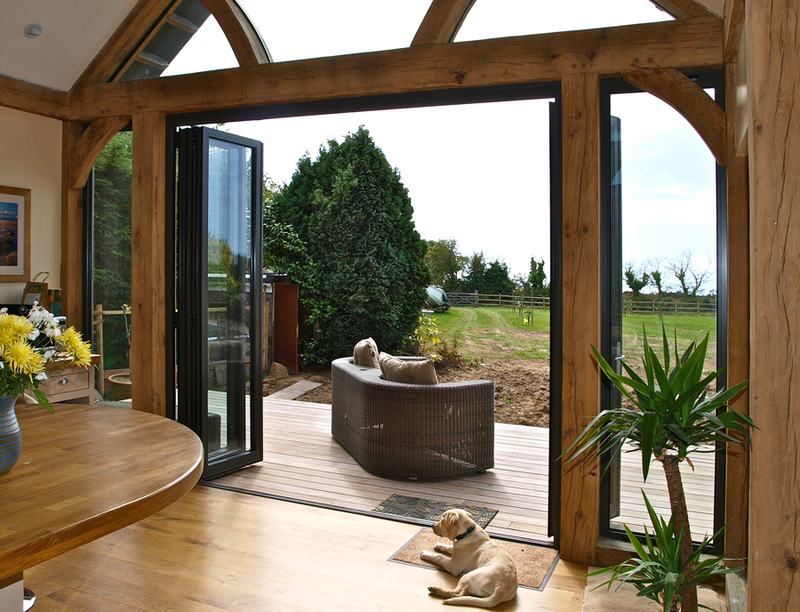 Bi-fold doors are a popular choice for larger properties or barn conversions. They also look fabulous in conservatories or orangeries. Floor to ceiling glass doors flood the room with natural light while top standard materials guarantee excellent energy efficiency. Create a bespoke look from� a wide range of colour and design options. Bi-fold doors give you the best of both worlds. They can be folded back during the summer to create a natural flow from indoors to your outdoor areas. In the Winter, you�ll have a warmer house without losing precious light or the outside views. Composite doors are built to last. They are weather and draught proof and their modern security features will keep the most determined intruder out. Choose from a vast range of colours and designs to suit your property whether it be modern or period. Composite doors are also available in stable door designs and French double door designs for a European look. 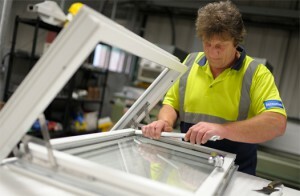 Brighton Trade Windows Sussex stock the latest ranges of top quality, state-of-the-art double glazing products. Whatever your Sussex double glazing requirements, we�ll have the solution for you.